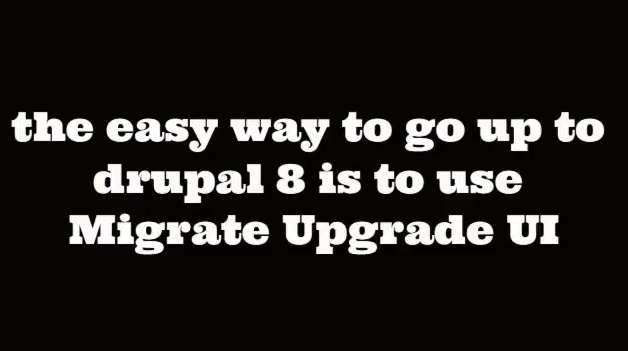 So you have this bloody old Drupal 6 website and have to upgrade it to Drupal 8? Good news! It’s possible to transfer most of your data! In theory they are right! If the database is bigger than 100 MB it seems to be better to use drush. some problems in settings.php (no MySQL connection). Don’t related to the upgrade (it was deep in the night). Files were now imported, body field values too, but mysterious messages were shown in drush output. Still no values were shown in a node (just the title). But hey … most of the data is imported! wie ist dein Workflow für 6 -> 8.1, da sich in 8.1 ja einiges ab Upgradeprozess geändert hat. Habe noch keinen. 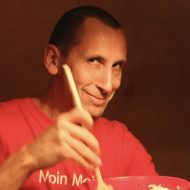 Bisher gab es keine Nachfrage und meine alten Drupal 6 Seites sind alle auf 8.x.